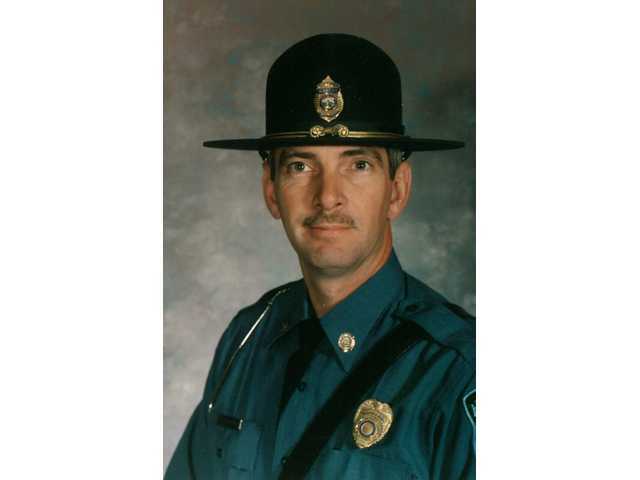 Technical Trooper Kent Newport suffered a fatal heart attack during a vehicle pursuit and stop sticks deployment on Route 96, near Ridge Road, west of Maize. He and his lieutenant had been notified of a pursuit involving a burglary suspect who was fleeing from Sedgwick County deputies and approaching their location. They each deployed to opposite sides of Route 96 in preparation to deploy stop sticks. The vehicle entered the area and struck the stop sticks deployed by the lieutenant. Trooper Newport and the lieutenant then both re-entered their cruisers and began to join in the pursuit before the vehicle came to a stop. A felony traffic stop was performed and the subject was taken into custody. Trooper Newport began feeling ill and went home at the end of his shift. He was then taken to a local hospital where he passed away as a result of a major heart attack. 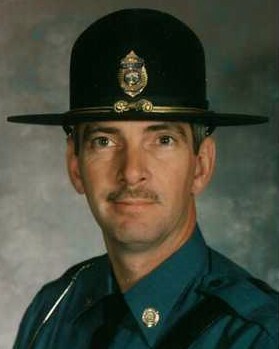 Trooper Newport had served with the Kansas Highway Patrol for 19 years and had served in law enforcement for a total of 35 years. He is survived by his wife and three children.